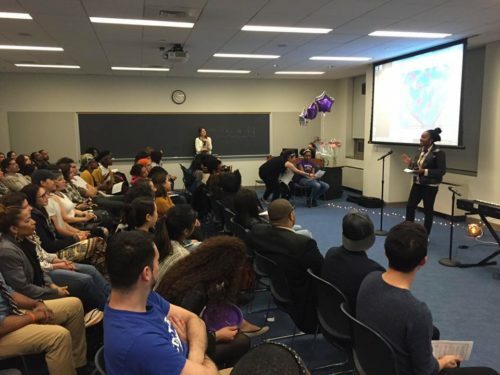 In February 2015, 14 Black and Brown girls from NYC and Miami came together under S.O.U.L. Sisters Leadership Collective to form the first Youth Leaders Board. Impacted by violence, poverty, and oppression, our Youth Leaders used their personal experiences to make radical transformations in their communities. From sharing dreams and ideas to running workshops and conferences, our youth-led actions and initiatives have impacted over 7,000 community members in NYC, Miami, and nationwide. 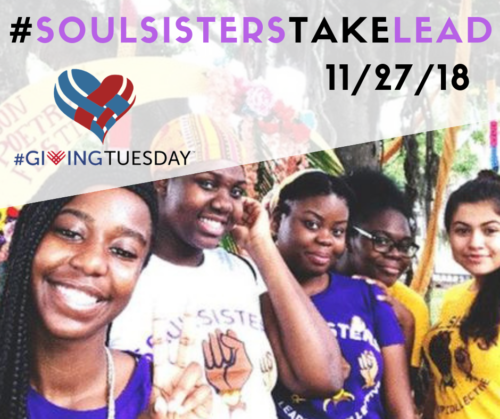 Today, we have 7 Youth Leaders in NYC and 8 Youth Leaders in Miami that were chosen for their passion and ideas for social justice actions and community healing. Throughout the month of November, YLB Members will share their solutions for issues that affect them and their neighborhoods: from homelessness to gun violence, our youth are ready to make a change and they need your support to transform their plans into actions!